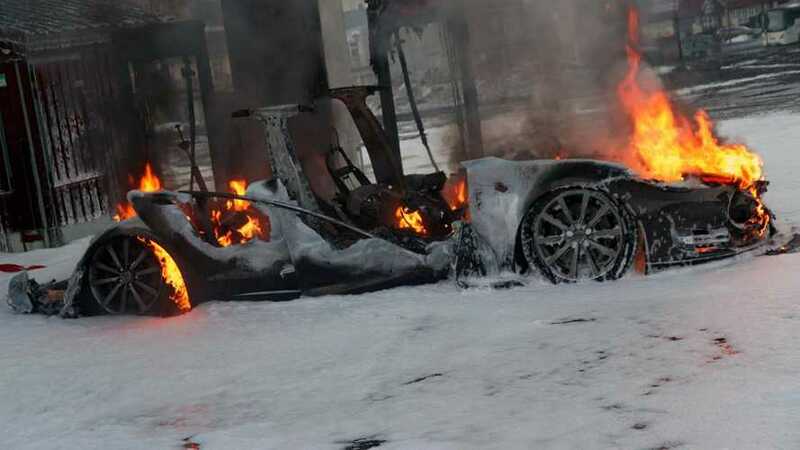 Are EVs More Or Less Likely To Catch Fire Than Combustion Engined Cars? 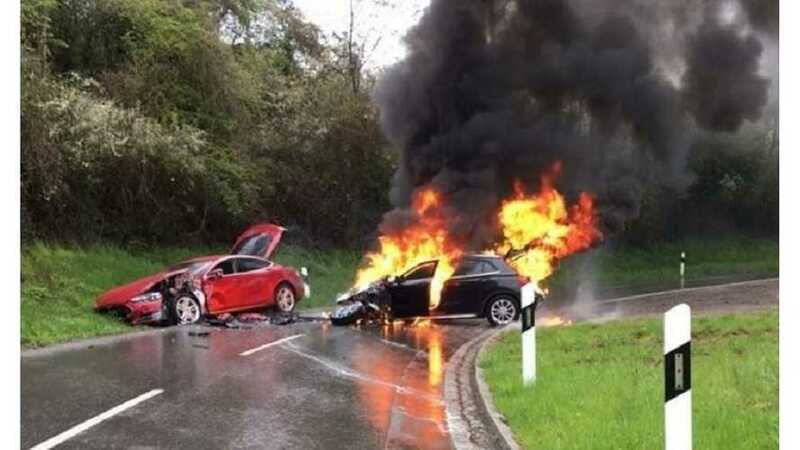 We haven't reported on EV fires much lately, but our recent Tesla Model X share brought some previous studies to light. What's the real story on EVs and fire? 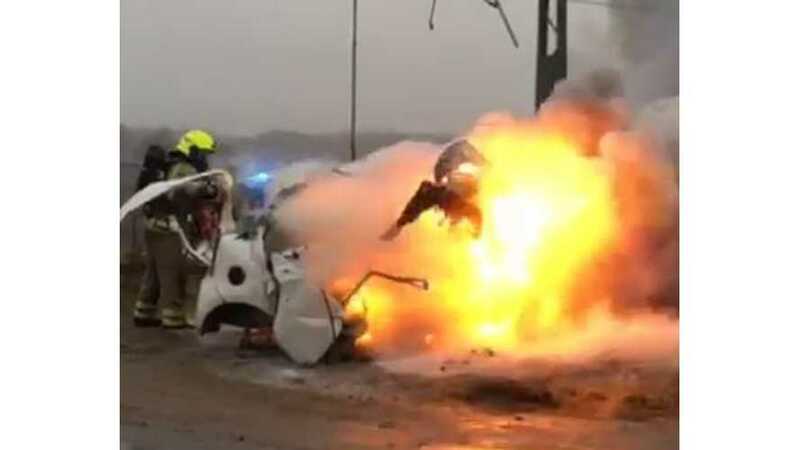 According to a lead expert researcher on electric car fire risk, A battery-powered vehicle having a fire incident is newsworthy. A gasoline powered vehicle having a fire is newsworthy only if it stops traffic. EVs might be safer when it comes to fires. Read on to learn more. Days after a fire flared from a severely damaged battery pack in a Tesla Model X crash, some cells reignited, raising concerns from firefighters. 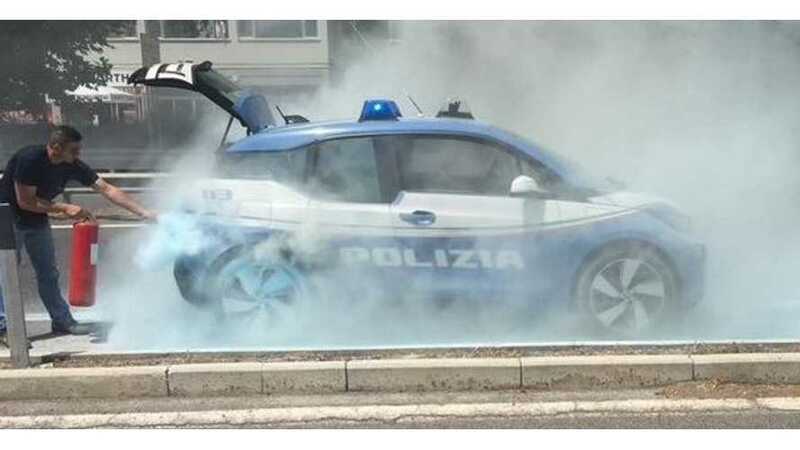 A BMW i3 police car was captured on video engulfed in flames. 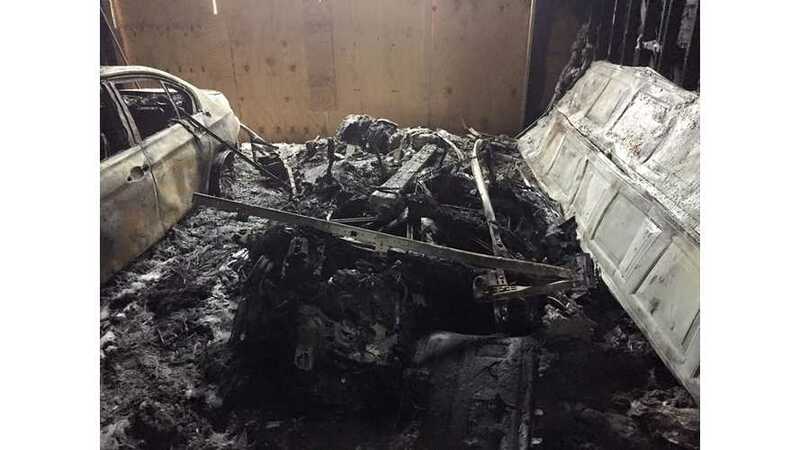 Check out this BMW i3 that melted away to almost nothing in a house / garage fire started by fireworks. 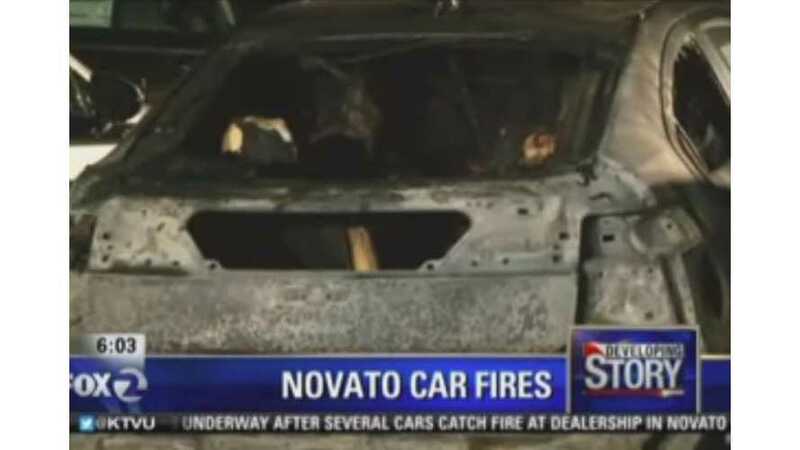 Four Chevrolet Volts were set ablaze while parked on the lot of a Chevy dealership. 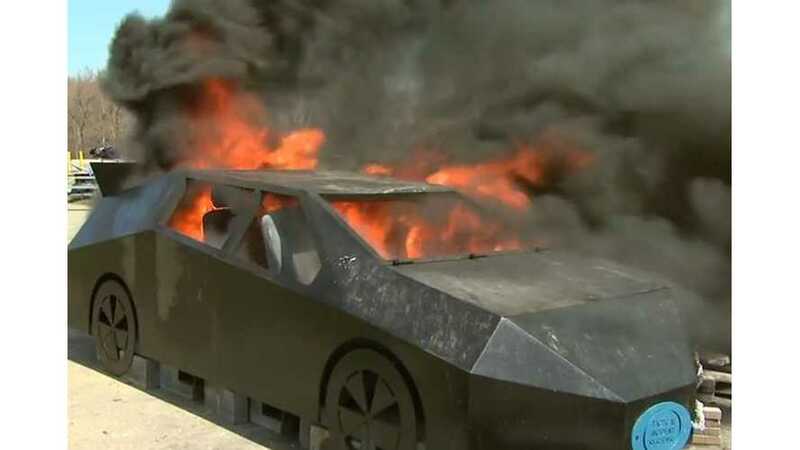 Researchers Andrew Blum and Richard Thomas Long conducted full-scale fire tests to understand how fires for electrified vehicles are different than for conventional vehicles.